Wilmington, N.C. – Apr. 30, 2018 – Cape Fear Commercial today announced that it represented MegaCorp Logistics in the $7.4 million purchase of two class-A office buildings in Wilmington’s Landfall/Mayfaire submarket. MegaCorp recently acquired 1011 and 1013 Ashes Drive, consisting of 30,595 and 16,800 square feet respectively, from Ashes Drive LLC. The logistics company plans to renovate and occupy 1011 Ashes Drive while continuing to lease all space at 1013 Ashes Drive out to other organizations until such time that it requires additional square footage. Senior Vice President Spruill Thompson with Cape Fear Commercial negotiated the transaction on behalf of the buyer. Coldwell Banker Commercial’s Cody Cress and Tyler Pegg represented the seller. The firms worked closely with the seller’s in-house consultant, Gavin Howe, and Faison Sutton of Murchison Taylor & Gibson PLLC to complete the complex transaction. 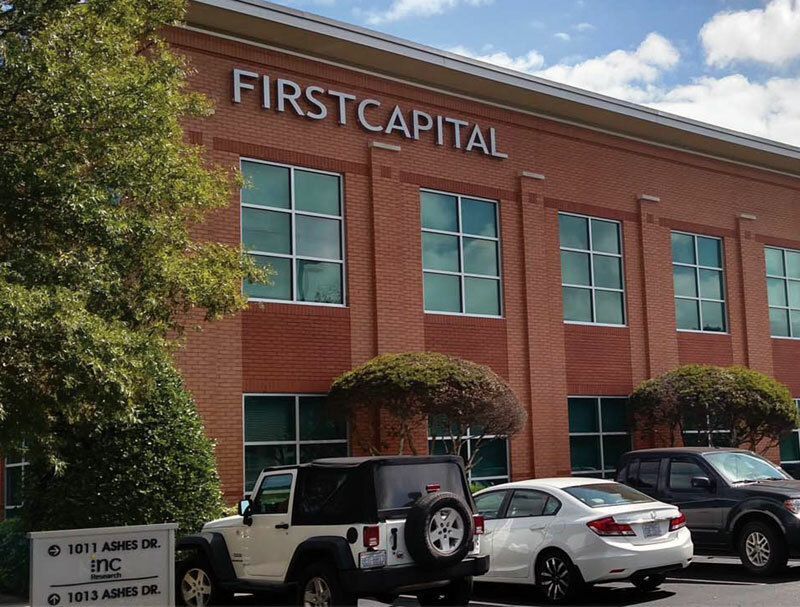 Cape Fear Commercial assisted MegaCorp in the acquisition of its current office buildings located at 527 Causeway Drive and 7040 Wrightsville Ave. In light of recent events, MegaCorp has engaged the firm to list both properties for sale. 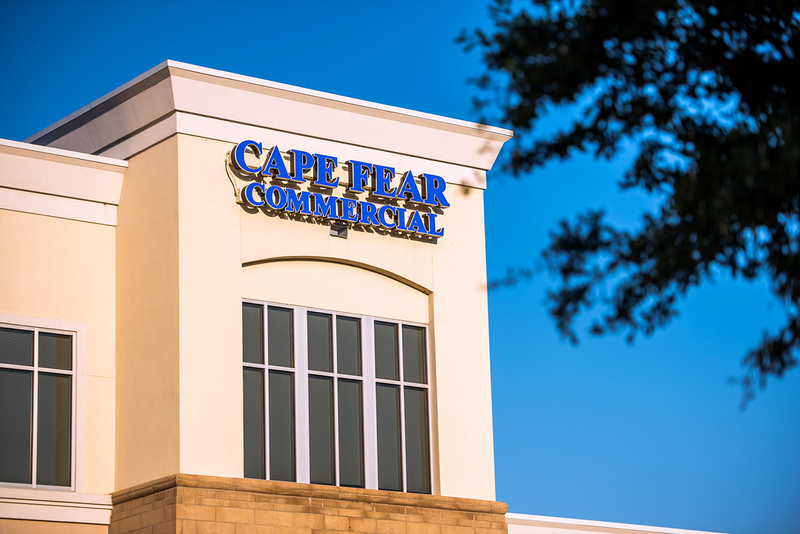 Based in Wilmington, North Carolina, Cape Fear Commercial LLC is a boutique commercial real estate firm that provides targeted brokerage, property management and development services. The firm helps owners, users, developers and investors to successfully navigate the real estate market and is consistently recognized as an industry leader for the unique perspective it brings to every project. For more information, visit www.capefearcommercial.com.